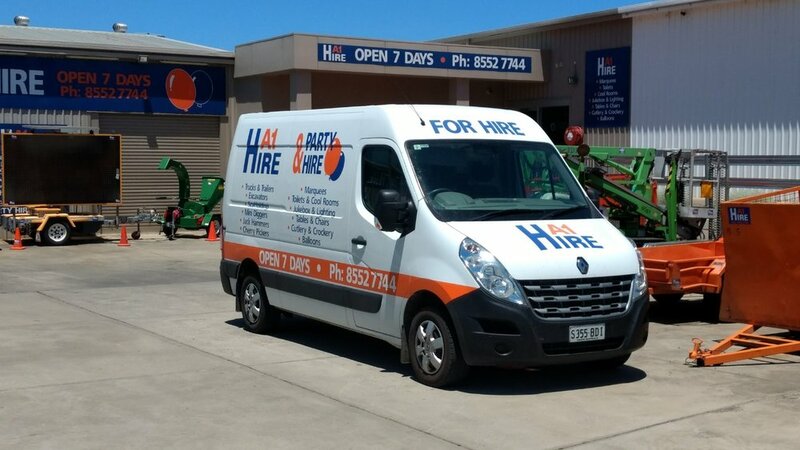 We are easy to access at 20 Adelaide Road, Victor Harbor. Need something for an event or party? 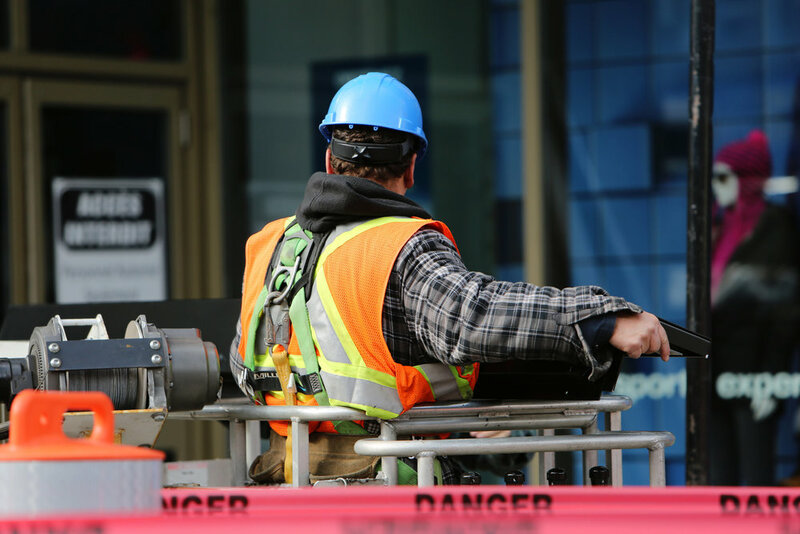 For Big or Small jobs we can help! We have the options to suit your needs. A1 Hire offers a complete hire solution to your needs with over 700 items in stock and constantly growing. 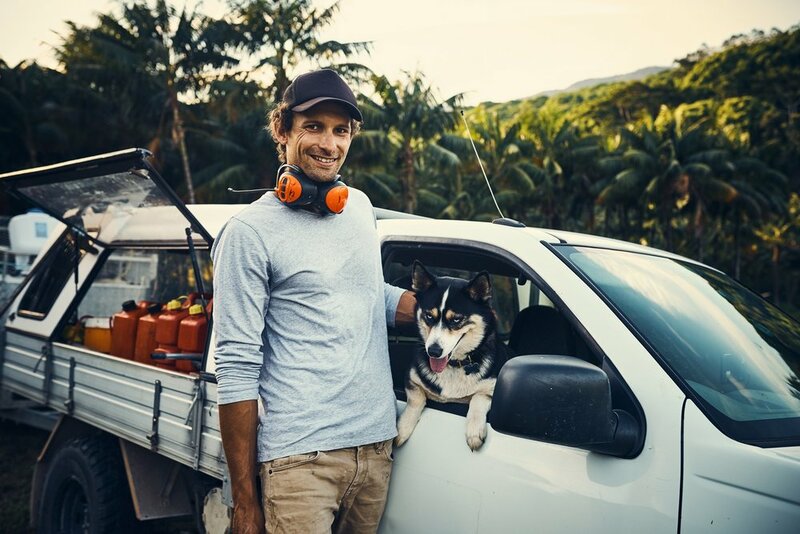 From Tradies to the home handy man we can offer a solution to every job. If you're planning a party or an event, we can help remove the stress from your celebration with a wide range of products for sale and hire from the smallest teaspoon to the largest marquee. Our friendly staff will advise you on the right piece of equipment for your job and then train you on how to operate the equipment. Click on the links above to browse our categories.